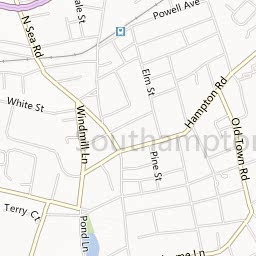 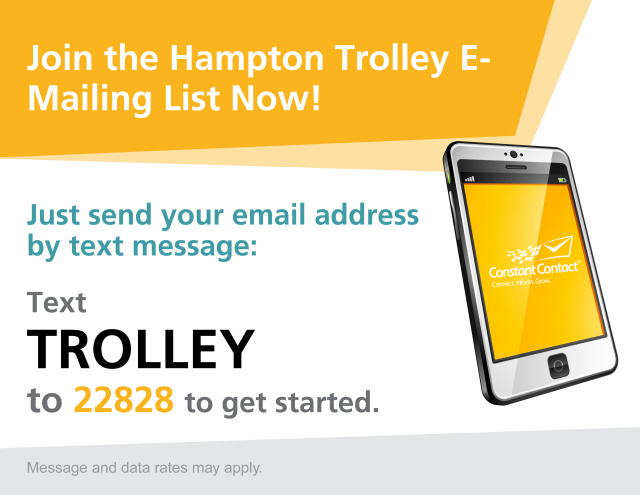 "Pick a Date, a Time, 3, 4 or 5 Destinations, a Pickup / Dropoff Point, and Get Ready to Crawl Hampton Style"
Click on this Button to Join the Hampton Trolley Network! 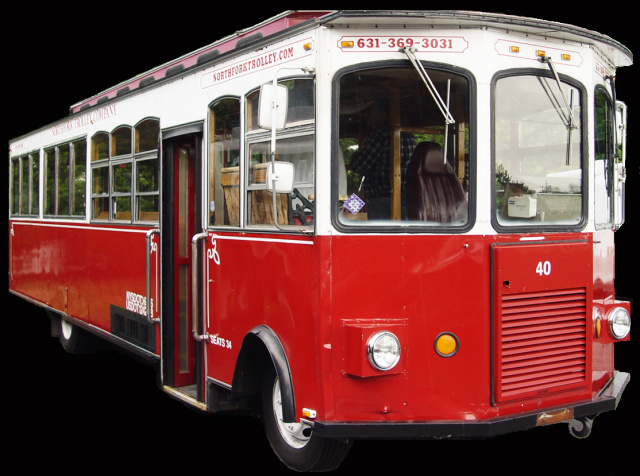 12 Available Side Rear Windows - Width 23" x Height 31"
2 Available Back of Trolley Windows - Width 28" x Height 34"
1 Available Back Door Window - Width 24" x Height 31"
20 Available Spaces - Width 24" x Height 12"
8 Available Spaces - Width 12" x Height 3.5"
BRAND NEW! 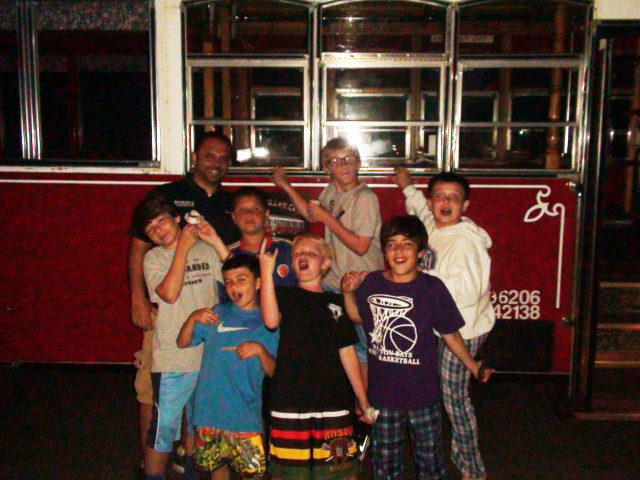 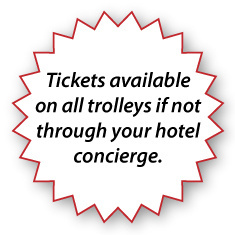 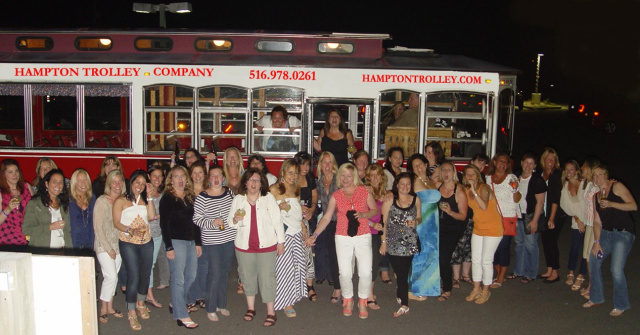 CREATE YOUR OWN TROLLEY CRAWL OR TROLLEY TOUR! 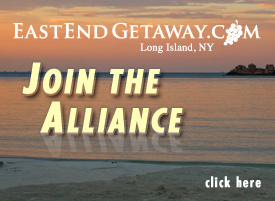 Have 15 - 30 Friends, Co-Workers, and/or Family Members that like to Party, Eat, Drink, or Sightsee? 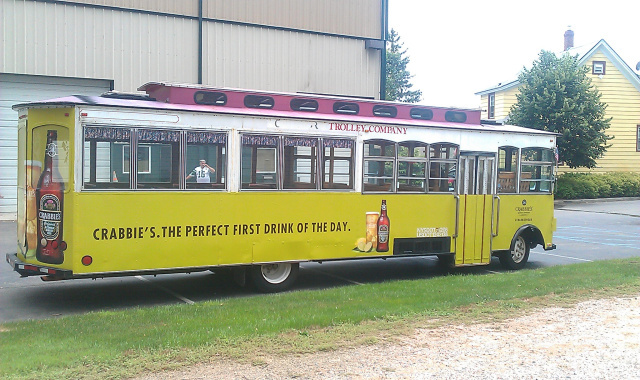 AND LETS GO BAR HOPPING! 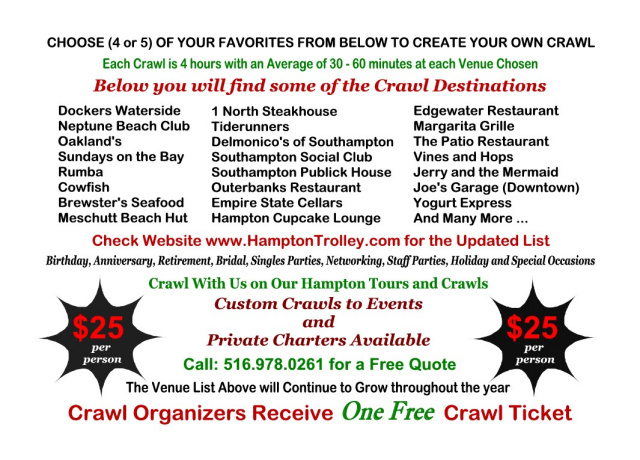 or join a group and lets Crawl! 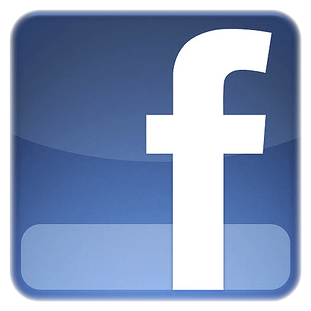 WHAT YOU ARE MISSING OUT ON? 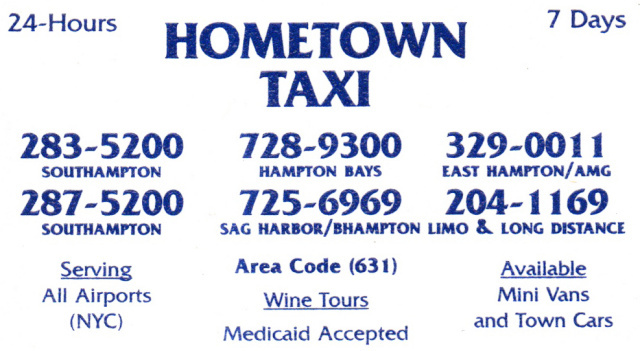 The Hamptons are Open for Tourism! 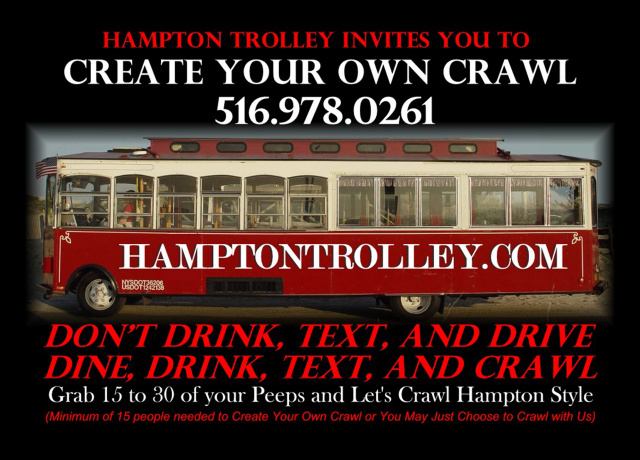 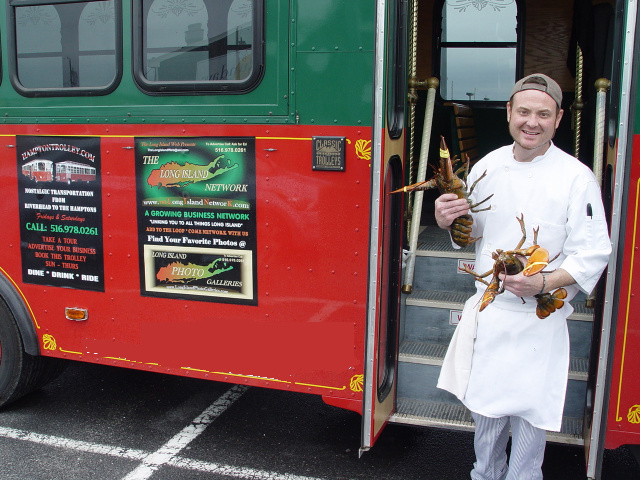 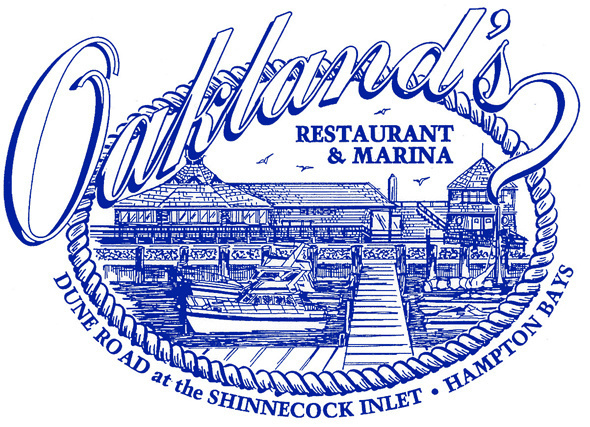 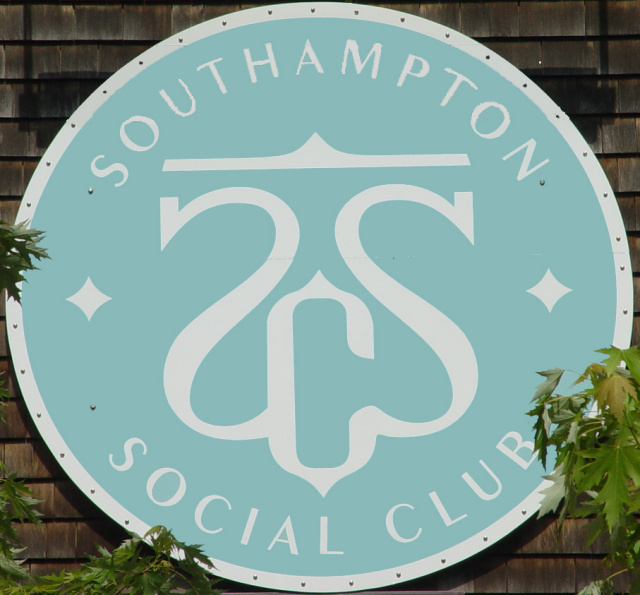 AVAILABLE FOR NEW YEARS EVE - START 2016 OFF WITH A HAMPTON TROLLEY CRAWL! 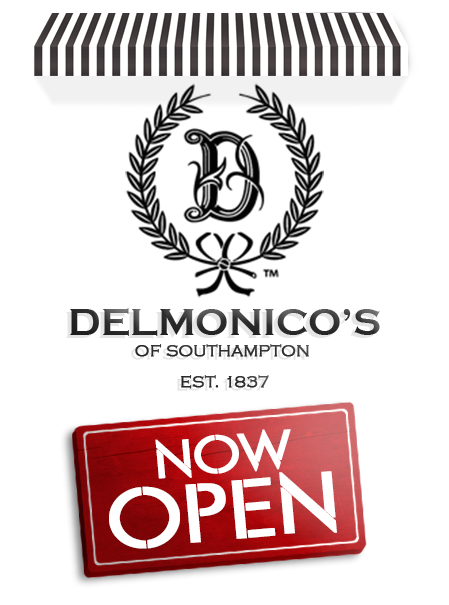 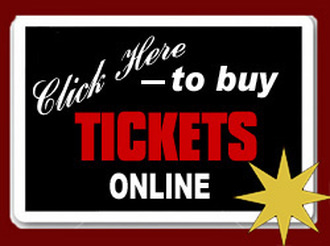 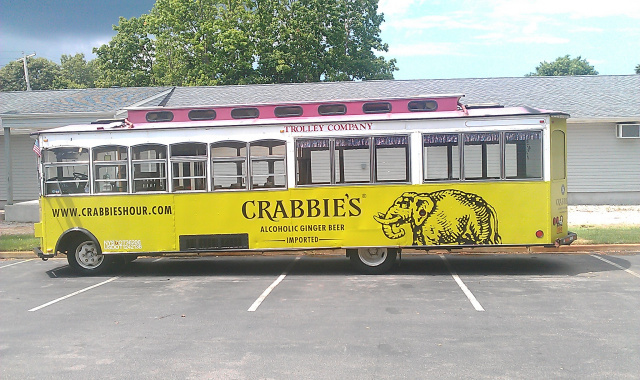 CLICK HERE TO CREATE YOUR OWN TOUR, PARTY, DINNER, OR BAR CRAWL! 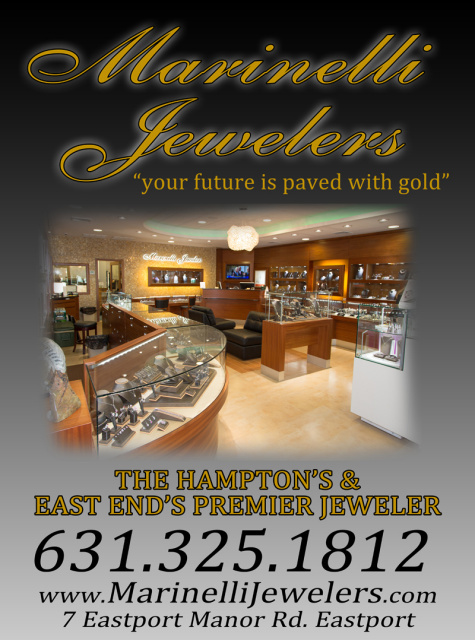 is one of the Greenest in the Hamptons! 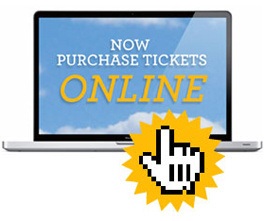 Why Settle for Boring when you can be Entertained on your way to and from your Destination? 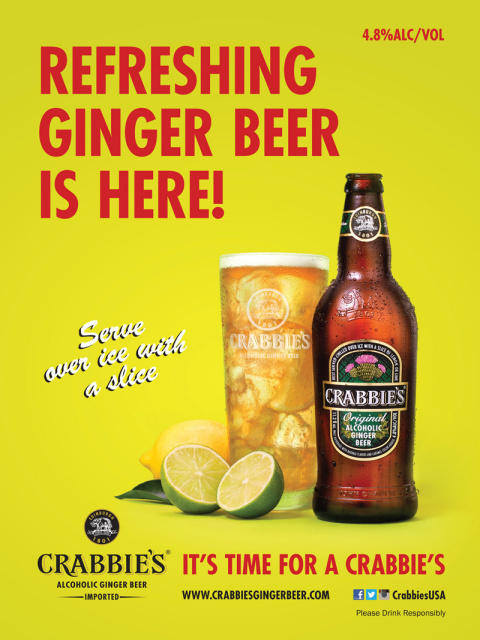 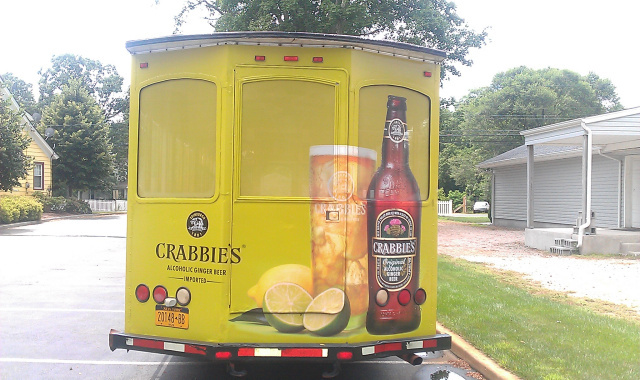 "Crabbie's The Perfect First Drink of the Day"
FOR YOUR EVENT, FUNDRAISER, MARKETING CAMPAIGN, POLITICAL CAMPAIGN, OR ANYTHING ELSE? 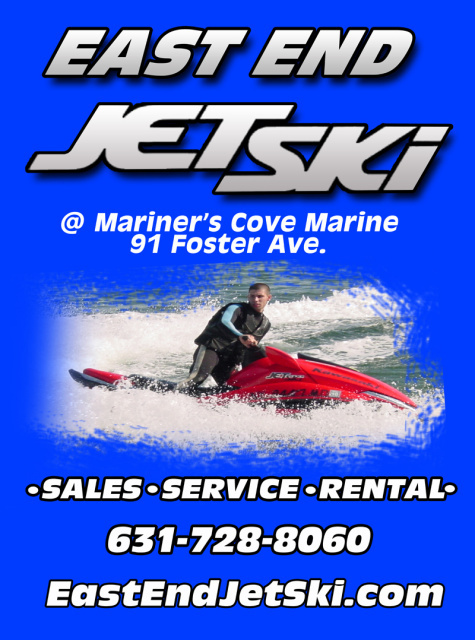 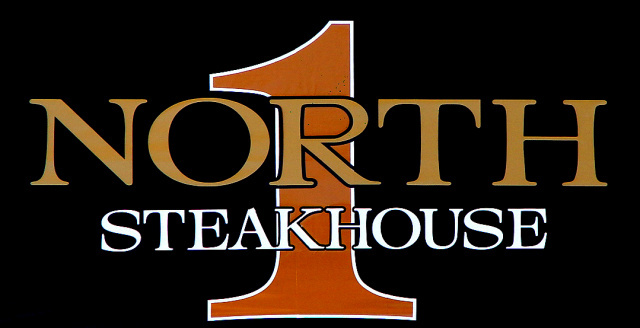 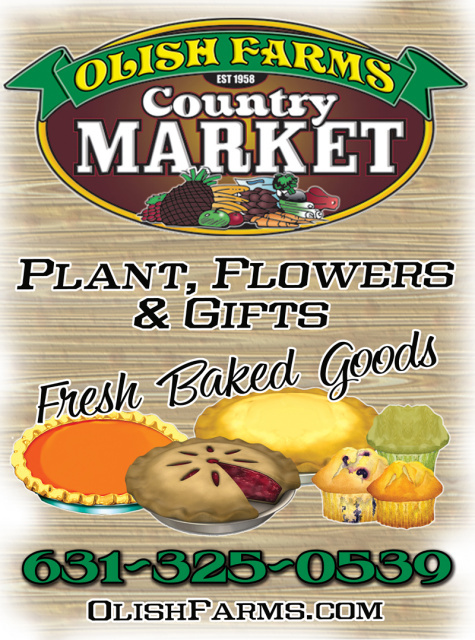 CALL 516.978.0261 - ASK FOR ED - BOOK IT BEFORE IT GETS BOOKED!